Rodents in the House? You Need Responders Pest Control Now! The last thing you need is to hear the sound of scratching, running, and chewing in the middle of the night. If you have mice or rats in the attic or in the walls, then you know how difficult it is to sleep with all that racket. Along with the noise, those rodents are also causing quite a bit of damage. You need help with rodent removal and that helps involves more than picking up a product the next time you are in the supermarket. What you need is expert rodent control now. The process for rat or mice removal is more complex than many people think. It’s not just a matter of getting rid of the ones you see. There are plenty more that are lurking in the attic insulation or in the walls that you never see. In fact, they are likely hiding out in parts of the house that you thought were impossible to reach. The only way to really make your home free of these pests is to call in a professional mouse exterminator. There are signs of rodents that let you know the time has come to call a professional exterminator. One of the first signs is tiny droppings in the kitchen cabinets or along the baseboards. You may also hear something moving about or scratching on something in the middle of the night. Rodents tend to be nocturnal creatures, so the chances of seeing or hearing them are greater after the sun goes down. Even if you see nothing and haven’t noticed any droppings, there are other signs. If some of the food packagings in your cabinets are chewed on, you have rats or mice. Those flickering lights could be due to rats chewing on the wiring. If there seems to be a noxious odor that lingers no matter how much you clean, that could be rats or mice that have made nests in your attic insulation. If any of these signs appear, you need professional rat pest control before things can get any worse. Why Do I Need the Help of a Professional Rodent Exterminators? Solving a rat problem is more involved than many people realize. It’s not enough to put our a few traps and hope for the best. You have to find the nests, treat the tiny nooks and crannies where the rodents go, and seal the places where they are coming in and out of the house. Unless you want to live with mice in the house, stay away from over the counter solutions and call a professional. 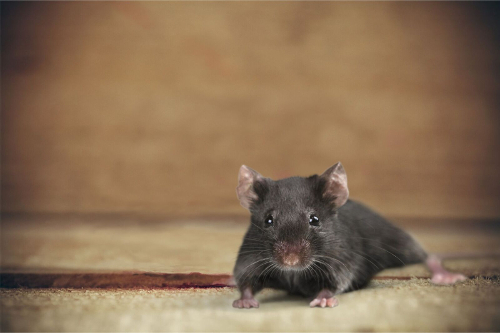 Mice control experts know where to look, what indicates a major infestation, and has solutions that do not involve harsh chemicals that could be bad for the humans and pets in the house. Professional methods also bring the infestation to an end a lot faster. A rodent exterminator can track the rats who have settled into your home with ease. Points of entry are blocked, traps are set, and treatments are administered that won’t harm humans or their pets, but will eliminate your rodent issue. The right rat exterminator will leave nothing to chance and will be back to check the traps, see if the points of entry are still blocked, and determine if any other measures are needed. Do a quick search using a phrase like “rat exterminator near me” and you are sure to see our company at the top of the list. Mice control is just a serious as rat control. The amount of damage mice can do is much greater than many people realize. From destroying insulation to damaging wiring and even weakening the home’s structure, it’s important to get rid of them as quickly as possible. The right approach to mouse control calls for hiring a mice exterminator who employs the latest and most effective solutions. Quick action means less time for the mice to damage your home and require spending a lot of money on repairs. If you suspect there are rats or mice in the attic or any other areas of the house, call Responders Pest Control today. You can reach us by phone at (604) 757-1000 or by using the convenient request form on our website. 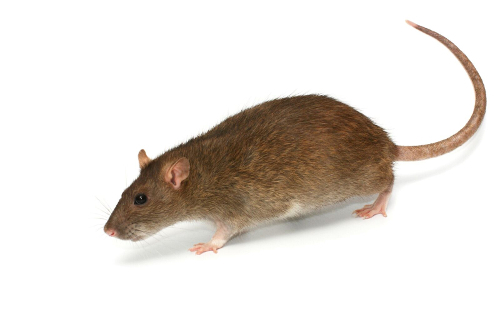 Remember that we offer help with rodent control in Okanagan Valley, Kamloops area, Vancouver and the Lower Mainland. With us on the job, you can rest assured the rodents will soon be history.